My long history on the Mornington Peninsula in Sorrento gives me a natural passion for the area. 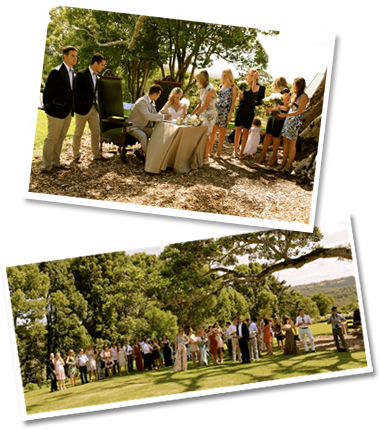 The Peninsula is host to a range of weddings, from couples with childhood memories of their holidays there, to those from interstate and overseas captivated by the area and couples from our wonderful local population. The coast has a myriad of stunning, unique settings that create unforgettable experiences.